Meanwhile, what can we expect at Wednesday’s CD release show at the Howard Theatre? “I told my manager it would be my dream to have my album release at the Howard Theatre. What you can expect is what’s on the CD – plus a boatload of fun and soul and energy and those unique standards,” she said. 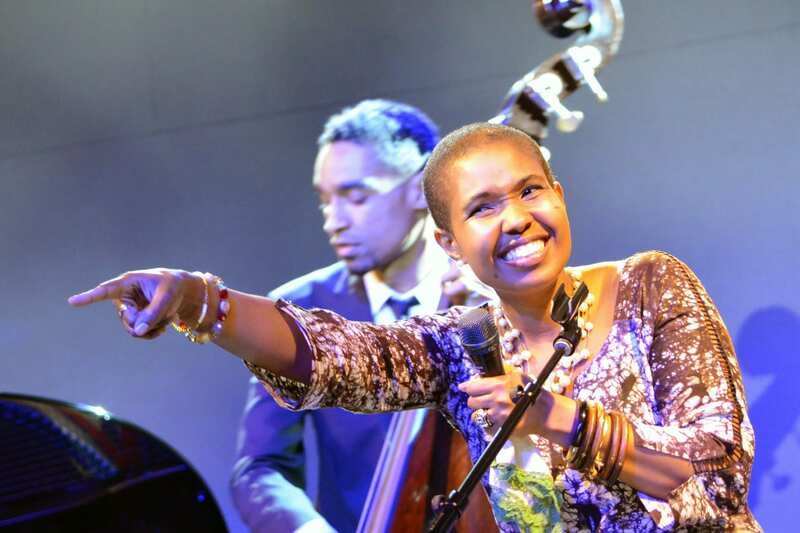 The performance will feature many of the musicians from the Uniquely Standard CD: Warren Wolf on keyboards, Kris Funn on bass, Carroll Dashiell III on drums, and Allrich’s brother Agyei Osei Akoto on percussion, plus the addition of Tim Green on saxophone.